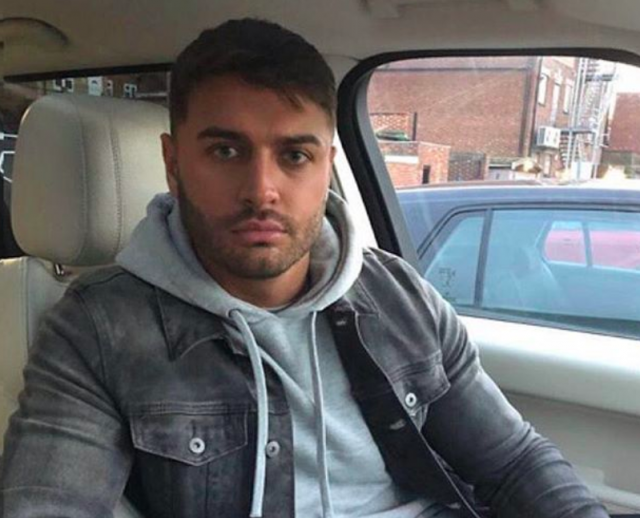 Friends of Mike Thalassitis are trying to raise £25,000 towards his funeral funds. A page on Go Fund Me is at just over 3k of their £25,000 goal, with pals saying money is being raised so Mike’s family don’t have to “face anything alone”. The Love Island star was found dead last week at the age of 26, in a forest near his home. 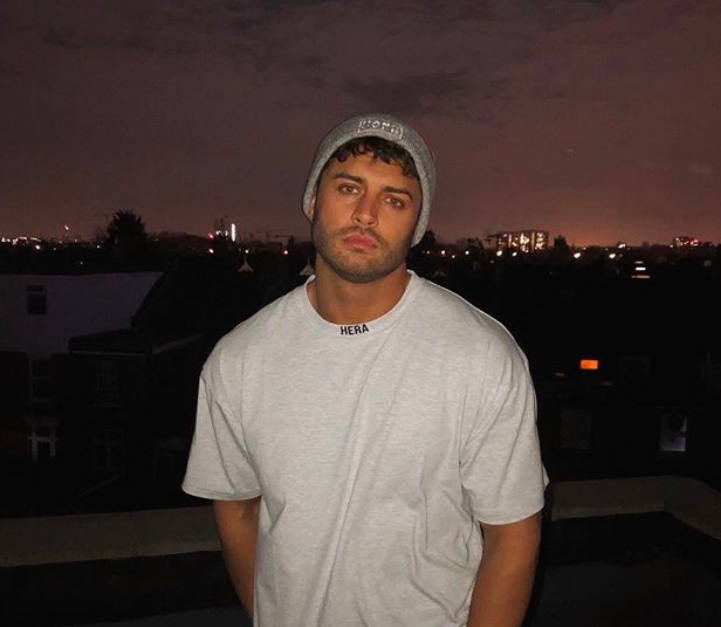 “Mike Thalassitis was a beloved son, brother, friend and good man to many people,” the Go Fund Me page reads. 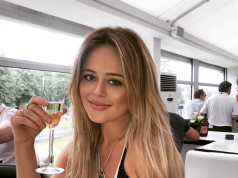 “Mike’s family were doing everything possible to come to terms with the death of Andy’s mum (Mike’s Nan) before their youngest son was taken within days of each other,” the page continues. 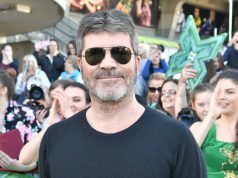 You can donate to the fund right HERE.